After you’ve familiarized yourself with the type of natural stone you’ll be sealing, your next most important task is choosing the right type of sealer for that stone. 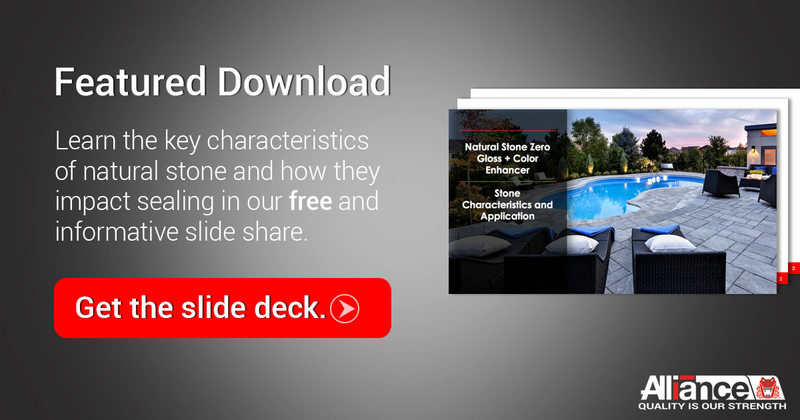 In an online article, the experts of Stone World shared these important product attributes you’ll want to look for in a sealer. 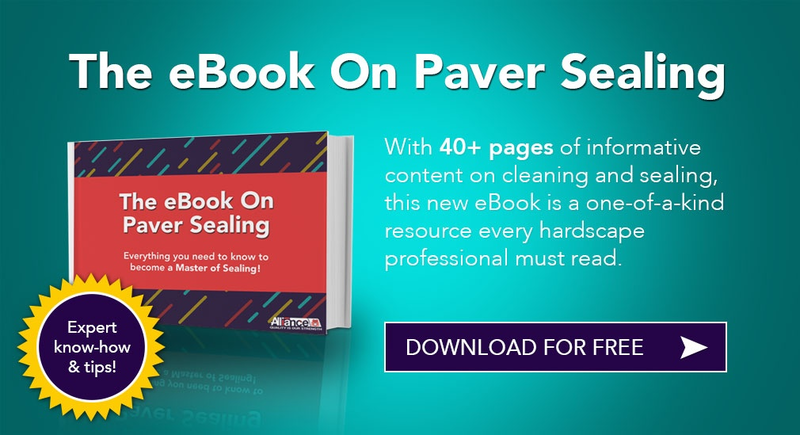 Stone World shares that breathability “is an often overlooked, but very important, quality that a sealer must possess. Stone sealers that inhibit moisture-vapor transmission can cause eventual deterioration of the stone in addition to discoloration or spalling of the sealer.” Penetrating sealers are generally more breathable and should be considered for sealing natural stone projects. “A sealer, whether it is a penetrating or film-forming, should not adversely affect the stone's slip resistance.” Penetrating sealers are designed to work deep within the stone to block pores and capillary pathways, making them a great choice for natural stone.